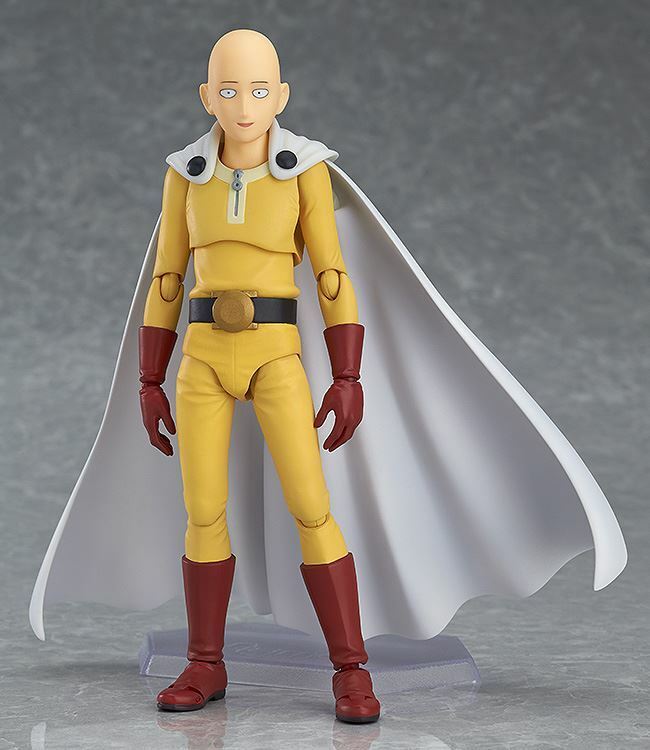 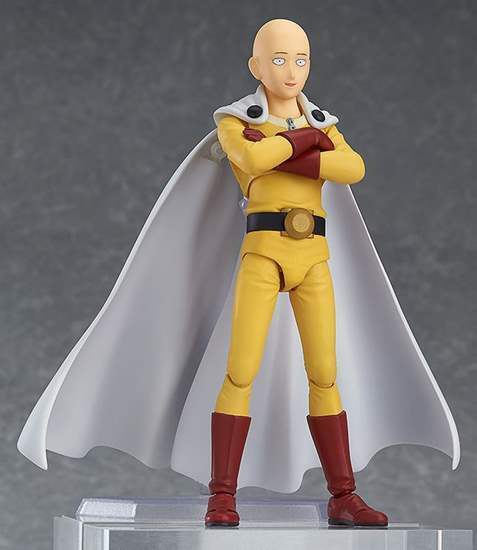 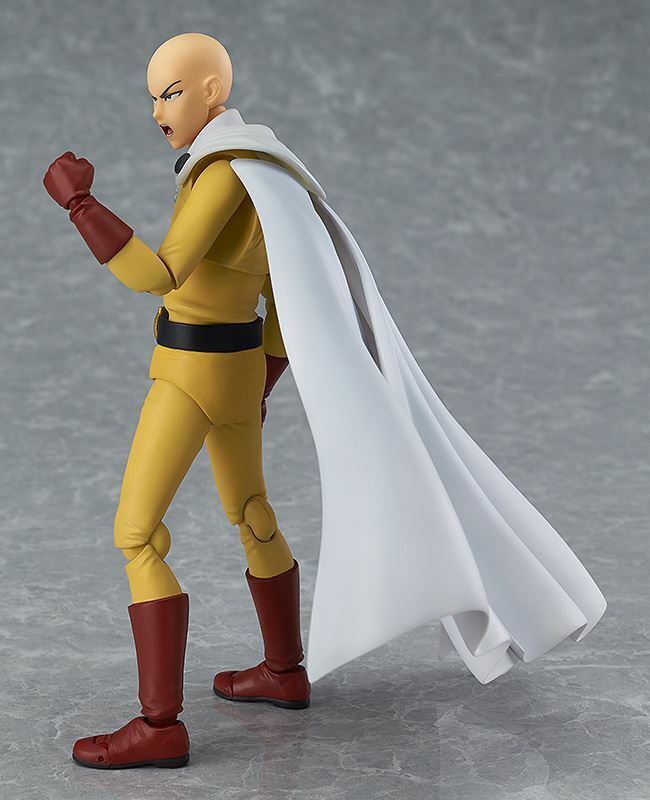 One Punch Man will be releasing its first figma figurine from the series, featuring everyone's favorite egg, Saitama! 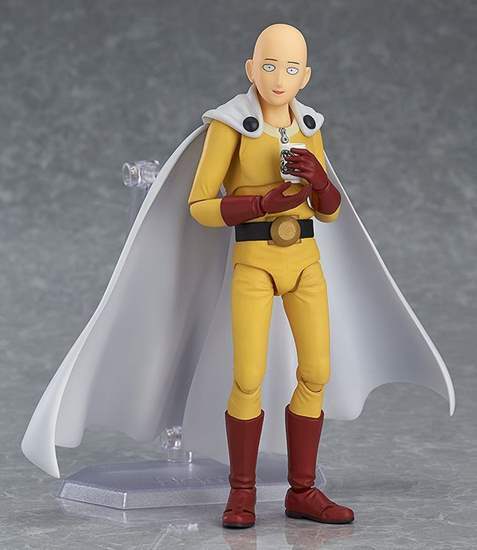 Saitama comes with two facial expressions (derp and serious mode) as well as a small tea cup to hold. 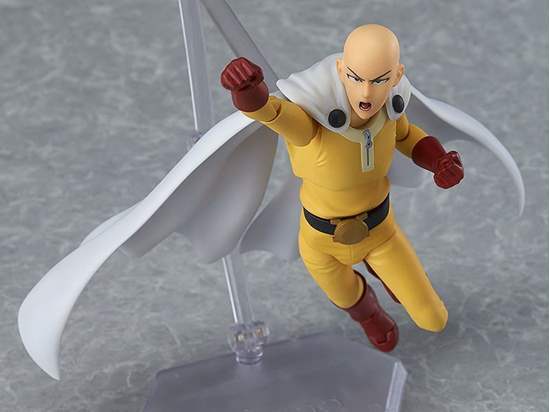 You can also move Saitama around thanks to his smooth joints to recreate hilarious scenarios.